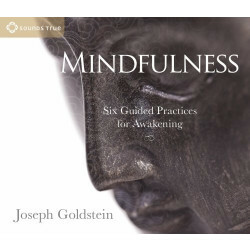 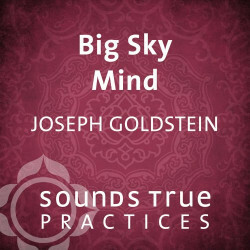 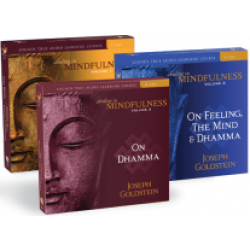 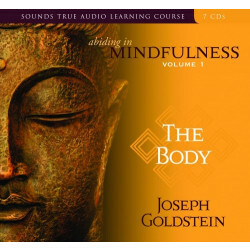 Joseph Goldstein has been leading insight and lovingkindness meditation retreats worldwide since 1974. 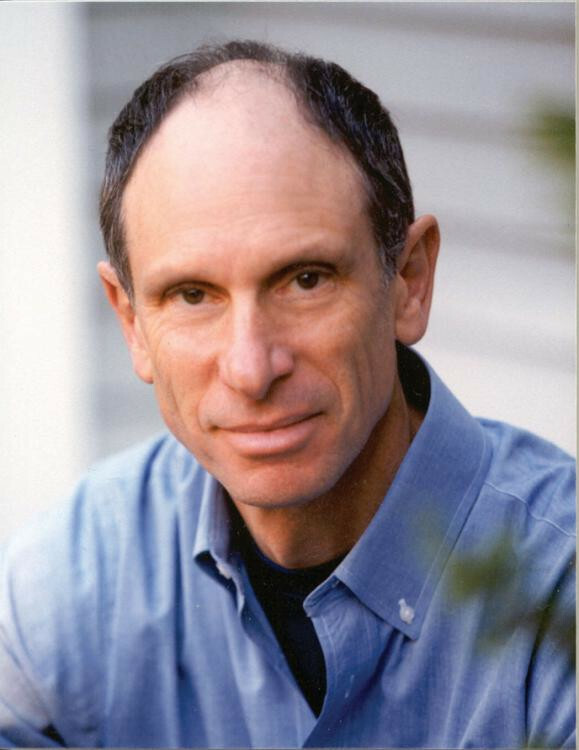 He is a cofounder of the Insight Meditation Society, the Barre Center for Buddhist Studies, and the Forest Refuge. 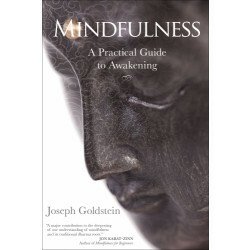 Since 1967, he has studied and practiced different forms of Buddhist meditation under eminent teachers from India, Burma, and Tibet. 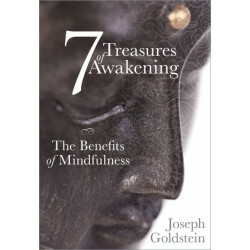 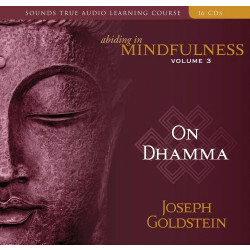 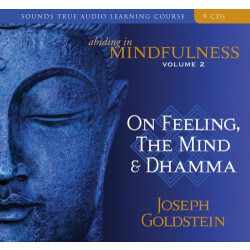 His books include A Heart Full of Peace, One Dharma, Insight Meditation, and The Experience of Insight.